Todd, Kara, Tim, Wendy and Chris Bogart (Wendy’s guy) headed out for a full day of adventure. 7 hours and 45 minutes of canoeing to be exact. We gathered at the Edge at 9:15, loaded canoes and drove to our put in point on the South River, just about a km from our put-in for our Wolf Howl Canoe Trips, in the northwest corner of Algonquin Park. After layering on the sunscreen (what a beauty day) we put our boats in the water and headed downstream to South River Ontario’s Forest Lake, where we were to pull out about one km before the South River Falls. With short stretches of moving water and a few short carry overs our South River canoe trip was a dream. A wide variety of birds visited us through the day as we paddled a variety of landscapes, mostly low brushy speckled alders on the shore line and tall pines, maple and birch a bit further inland. The route includes some wonderful calm sections, some easy rapids, and sometimes deceivingly speedy currents carrying canoeists along. There are only a few short carry overs to get past flotsam in the river and a couple of large pine trees that block the way, but they really are nothing more than an opportunity to get out and stretch the legs for a few minutes. This canoe trip is one that renowned Canadian artist Tom Thomson would have completed dozens of times in the mid 1910’s. Next month we’re hosting participants in the Federation of Ontario Naturalists AGM in North Bay for an afternoon on the lower section of this river to paddle and paint with Jill Boschulte in a short version of the Tom Thomson Experience. Kevin Callan brought this trip to public attention with his book, Lost Canoe Routes of Ontario a few years ago. And after experiencing it ourselves we may just have to offer this trip up as a special spring treat to guests of the Edge. 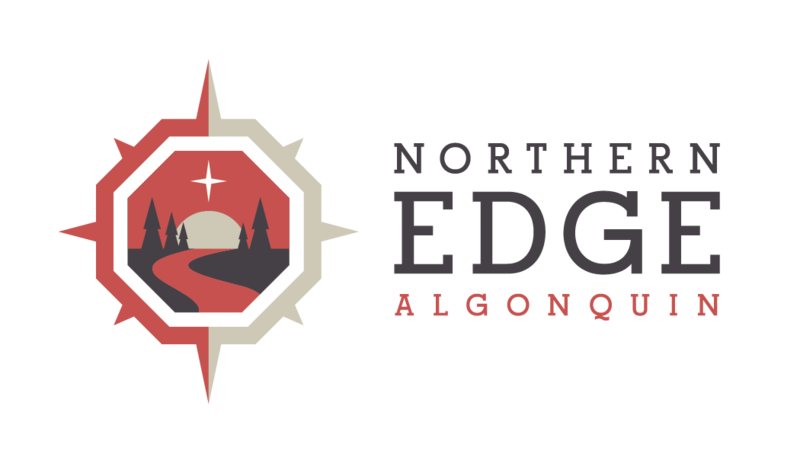 For certain, the Algonquin Park to South River canoe trip is sure to become an annual staff adventure. Check back for an audio soundscape of this adventure and images soon.